Good looking hardware like finishing is essential for all fine furniture projects. Good hardware is also necessary for everyday DIY projects. 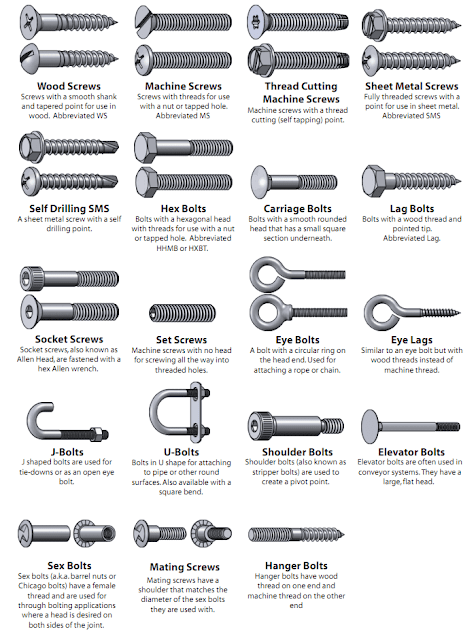 Even a screw is important; it is best to learn more about the types of hardware available and their use. There are a huge variety of fasteners for different jobs. 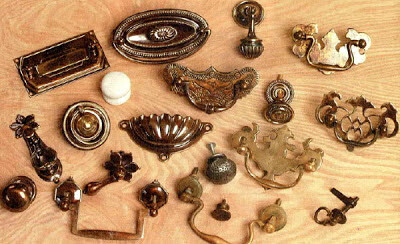 It is a big job deciding on the right kind of fastener or screw and then finding it. Here is a pictorial guide I found on the internet. Try some stores in Mysore road. 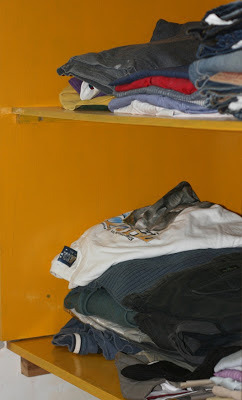 Also, Ferm's India office is located in Bangalore. Ask around, check the Yellow Pages and you should be able to find it or else go to the Ferm website and send them an email.